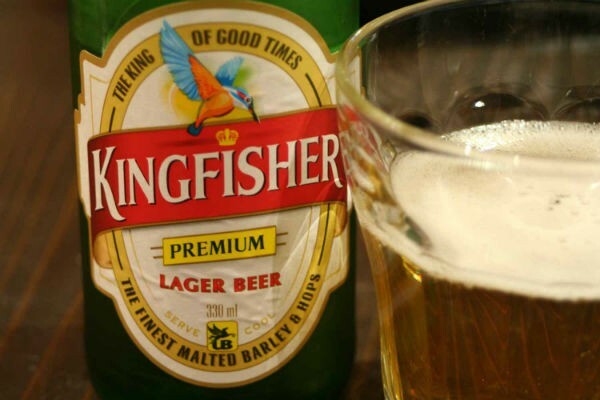 Unsurprisingly, this ‘King of Good Times’ home-grown brand tops the list of highest selling beers in India. Launched in 1978 and manufactured by United Breweries Group, Kingfisher is also the most exported beer brand from India. Available in multiple variants, ranging from Kingfisher Premium, to Strong, Blue, Ultra, Ultra max, and Draught, the Kingfisher brand has something to offer to every beer lover. In fact, the Kingfisher Ultra variety enjoys a significant market share in the North American beer market as well, thanks to its smoother and crispier taste that makes it an excellent choice in warm and humid climate. A product of Carlsberg India Private Limited, this is one of India’s fine beers with a range of varieties available such as Carlsberg Lager, Carlsberg Pilsner, and others. The Pilsner, a favorite among Liverpool fans, is best known for its tantalising bitter sweet tinge. 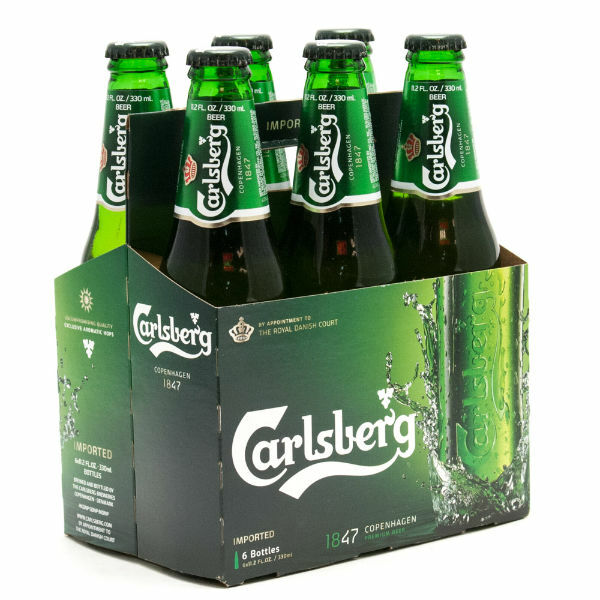 A less known fact about Carlsberg is that the ‘clean yeast’ used in the making of all beers and which prevents beers from turning sour when kept for long, was first discovered in the Carlsberg laboratory itself. Having entered the Indian market a bit late, in early 2007, the Tuborg beer brand has caught up quickly to become one of the most popular and high selling ones across the country. 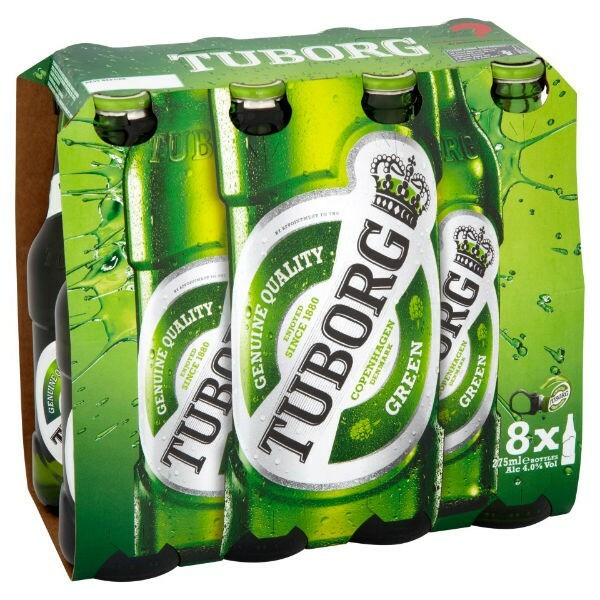 Available in Tuborg Green and Tuborg strong variants, the beer is loved for its crisp, light, and refreshing taste. Part of the Carlsberg Group, varieties of Tuborg beer sell across 31 countries world-wide. The Aussies’ favorite beer has won Indians’ hearts too. Launched in the country in mid 90s, Fosters is widely available in pubs and restaurants across India and is popular for the laid back vibe it imparts to the drinkers – perfect for chilling out with buddies and putting your feet up once in a while. 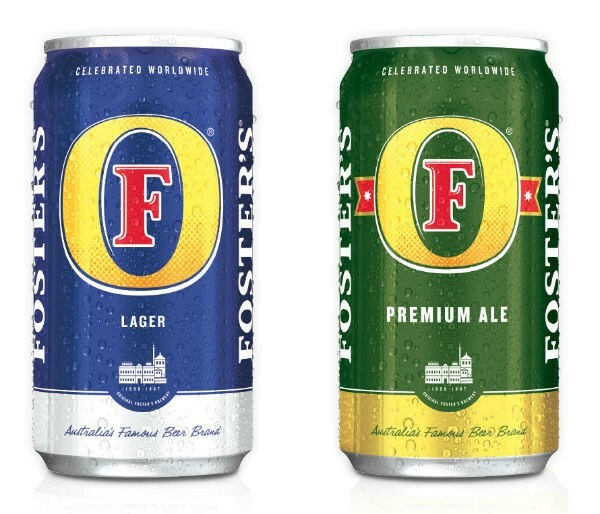 Currently sold in over 130 countries around the world, Fosters was hailed as ‘The beer of the future’ when it launched in Australia in 1889. Fosters is mainly available in two variants in India – Fosters Premium and Fosters Strong. 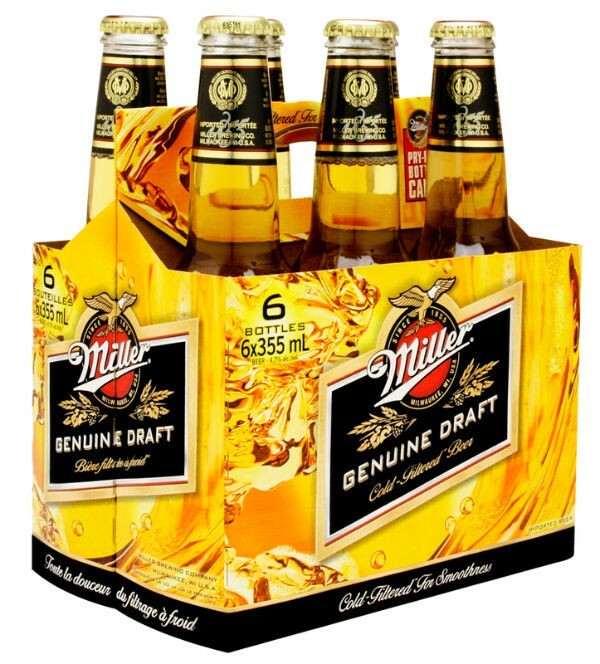 An American brew, Miller beer is manufactured by the SABMiller group and is one among the top selling beer brands in India. Its variants include The Miller High Life and The Miller Ace. The latter is a premium strong brew while The Miller High Life is less bitter and smoother when compared to other beer brands in the similar price category (same as Tuborg and Carlsberg). To find a beer drinker in India who doesn’t know about Haywards would be like finding someone who doesn’t know who superstar Rajnikanth is! This widely popular and available beer brand often takes people back to their fond college memories – for its affordable price point, yet strong taste that makes it a favorite among youngsters. Launched in 1983 and having a total alcohol percentage of nearly 7%, the Haywards beer brand enjoys an annual turnover of over Rs. 10 million in India. 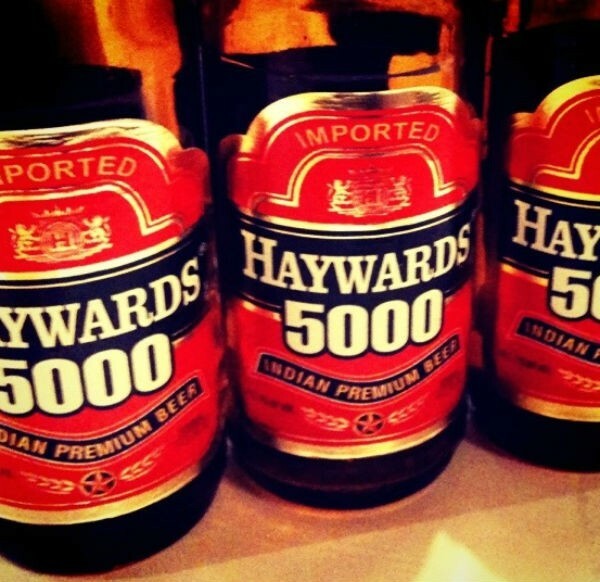 The brand is available in two variants – Haywards 5000 and Haywards 10000, of which the former enjoys greater popularity due to its optimum mix of strength with quality ingredients including fine malt. Rightly promoted as ‘Brewed Stronger, Brewed Better’, this beer brand isn’t for the fainthearted. It is full-bodied, richly flavored and its smooth, crisp taste lasts longer, thanks to its extra brewing time as compared to other brands. Royal Challenge’s distinct golden yellow hue comes from the finest 6 malt barley that is used to prepare this beer. 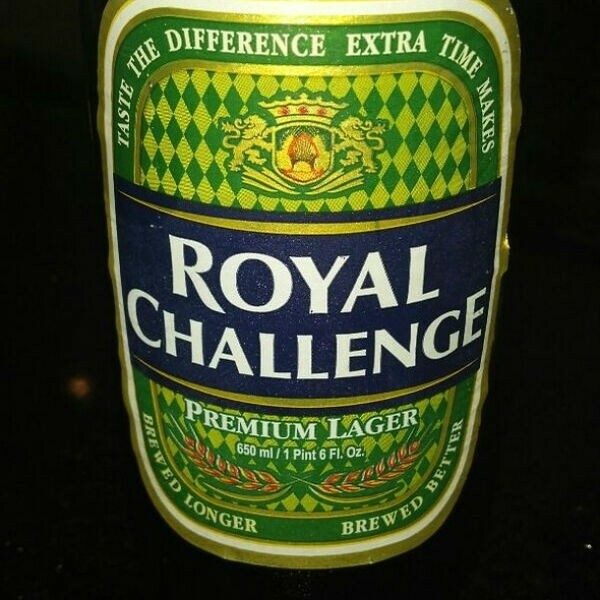 One of the highest selling beers in India, Royal Challenge is extremely popular across Uttar Pradesh, Odisha, and Andhra Pradesh. This Mexican beer enjoys great popularity across the world, India included. Favorite among the corporate goers, this beer is best known for being served with a wedge of fresh lime. 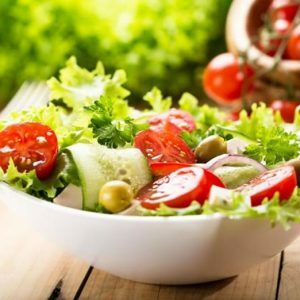 The story goes that back in Mexico, the practice of including lime began as a way to ward off the flies from sticking to the mouth of the beer bottle. 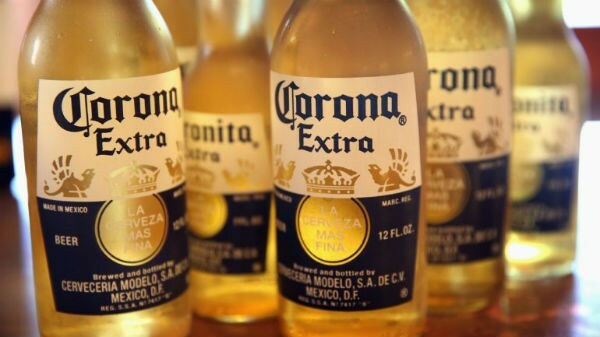 Little did the Mexicans know that the dash of lime would become Corona’s most distinct feature across the world. Though a bit pricey as compared to others such as Tuborg, Carlsberg, and Kingfisher, Corona’s selling point in India comes from its popularity as an ‘imported beer brand’. Launched in 1876 by Anheuser-Busch In Bev, a Belgian- Brazilian brewery firm, Budweiser beer enjoys great popularity across the world and in India as well. Made with a rich flavor lent by a combination of rice and barley malt, this beer is available in two variants in India- The Budweiser and Budweiser Magnum, the latter being a stronger version. 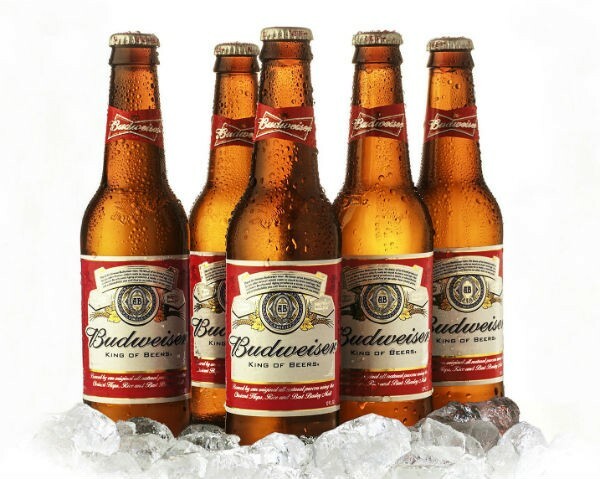 There’s a fun fact about Budweiser – some people call it a ‘vegan beer’ since it is devoid of any animal products. But then, we say, isn’t that true for many of the other beer brands & isn’t genetically engineered rice unnatural? 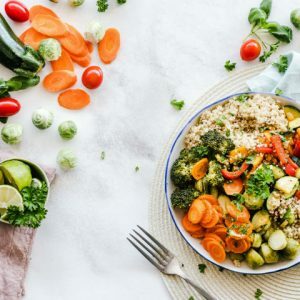 Well, vegan or not, Budweiser is something every beer lover would love to drink to! Manufactured as a brand of Heineken international, Heineken beer enjoys a great popularity in India where it is available in the form of pints as well as the larger bottle. Heineken has been a part of the global beer market since 1873 and the parent company owns over 250 brands of beer, sold across 70 countries. 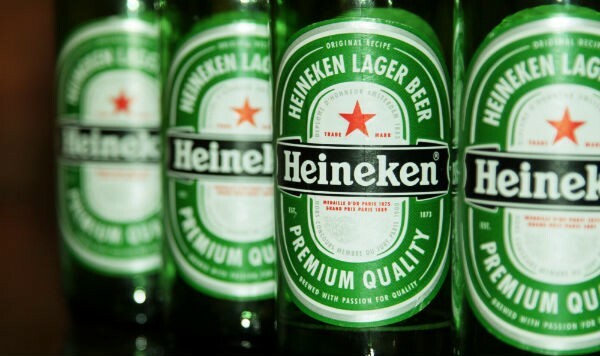 Compared to other brands, most of which have up to 8% alcohol, Heineken is a mild beer with just 5% alcohol. 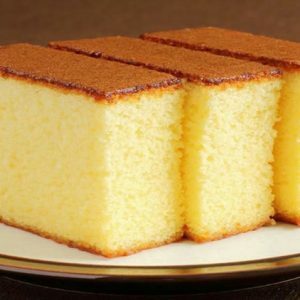 It is best known for its fruity and toasted malty flavor and distinct pale golden colour. 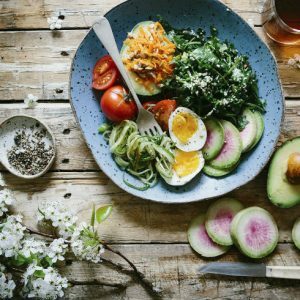 Feel free to comment or share your thoughts on this "Top 10 Beers in India" article from Awesome Cuisine.